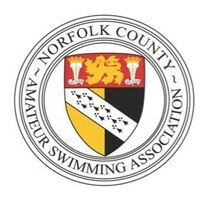 The Norfolk Masters Long Course Open will take place on Saturday 11 May 2019 in Norwich. Closing date: 19 April 2019. Download further event details below.